There is not much to say here except I love this product. I think others have had trouble with mixability. I'm a little embarrassed for these people as it's not hard to read instructions on the back. I used a shaker and absolutely no problem with mixing. At first I was a little annoyed having to dirty shaker BUT THEN I realised that the shaker resulted in this lovely frothy foam that was like an added bonus. I am quiet susceptible to that fake after taste bitterness which is why I always hesitate to get things like this but I am glad I did as there I didn't experience any bitter aftertaste. It's lovely and smooth, just the right amount of chocolatey for me too. I haven't left a review on here before but I felt compelled to clear something up. Some of the reviews for the mocha powder suggest that the powder doesn't mix well, but I haven't found that at all. 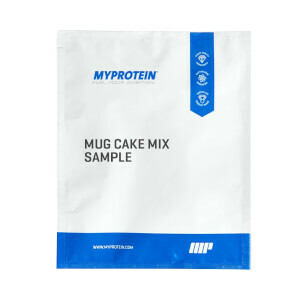 It isn't made in the same way as instant coffee, the instructions advise to shake in a protein shaker with cold water first, then pour into a mug and pop into the microwave for 90secs.. then voilà! A frothy, tasty (and yes, very sweet) mocha! Possibly the most vile concoction I've ever had the displeasure of trying ! It doesn't mix, it goes lumpy, it's very powdery and it doesn't taste good at all !!! 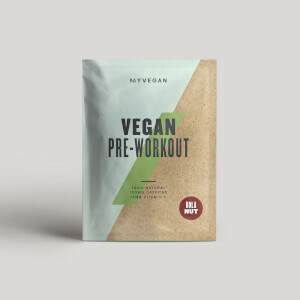 I bought a couple of these to try, I love a mocha and this is definitely an easy way to chuck in a little extra protein. It mixes very well (I didn't even use a shaker, just added it to water and stirred with a fork). Easy to follow instructions and great nutritional breakdown. The taste is very good, as others have said it's a little sweet as you would expect from a mocha. I would recommend this as a quick way to get 29g protein. Water and milk, as the instructions say. I guess you could chuck in a mug cake too. Very good coffee, wakes you up and has plenty of protein. However it is extremely sweet. 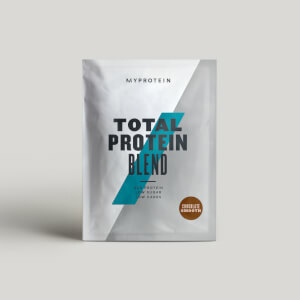 Great tasting mocha, which left me satisfied and was a great way of getting protein, compared to the usual shakes which can become too repetitive. My only comment would be that the texture is very foamy, but tastes and smells lovely! !